Discover southern Iceland's incredible natural diversity in a single day. 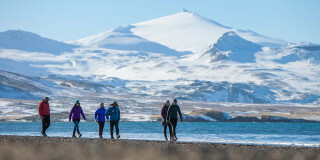 Walk on black sandy beaches of Reynisfjara, the frozen surface of the Solheimajokull glacier, and next to the mists of the Skogafoss and Seljalandsfoss waterfalls. Fill your day exploring the Snaefellsnes Peninsula. 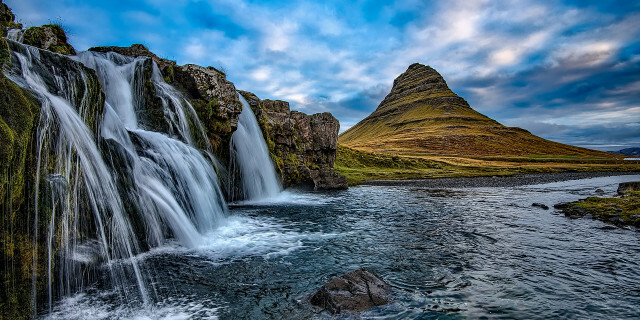 Nicknamed "Iceland in Miniature," the extremely high diversity of volcanic features, waterfalls, historic buildings, and fishing villages makes for the perfect adventure. From the land to the sky, experience the best of Iceland's elements on a tour of natural wonders. Walk along the stunning Solheimajokull glacier, visit stunning waterfalls, and search for the Northern Lights. Explore the winter wonderland of Iceland's Snaefellsnes Peninsula. With rushing waterfalls, glacier-topped peaks, and volcanic sand beaches, both water and fire have made their uniques marks on this incredible region. Venture around Iceland's famous natural hotspots and snorkel in between continents at the Silfra fissure. This adventure-packed day is full of phenomenal views and endless fun. 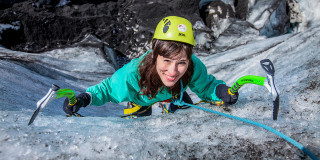 Get the full taste of icy adventure on a glacier hike and ice climbing trip in Iceland's scenic South Shore. 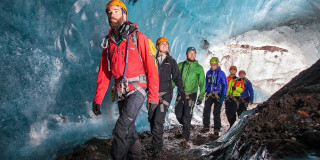 Experience the best of the Solheimajokull glacier in a full day of outdoor discovery. 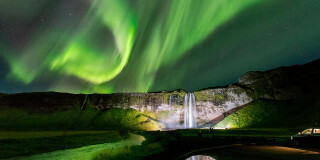 Find the most jaw-dropping sites in Iceland on a two-day trip of natural wonders. Set off on a glacier walk, explore an ice cave, search for the Northern Lights, and see so many more stunning sites. 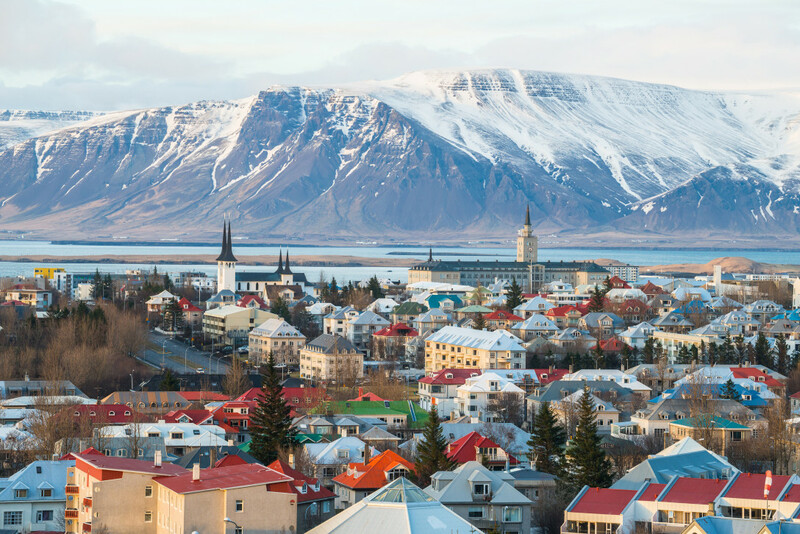 Fall in love with Iceland on a 2-day exploration of incredible natural highlights. Wander in a blue ice cave, glacier hike, chase the Northern Lights and visit the waterfalls and beaches along the south coast. Hit every natural highlight on the Golden Circle route to experience the best of southern Iceland. Hike across a glacier, visit waterfalls and hot springs tour an ice cave, and simply enjoy the beauty of the great outdoors. 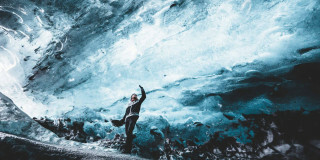 Enter a frozen landscape for a glacier walk full of icy discovery. 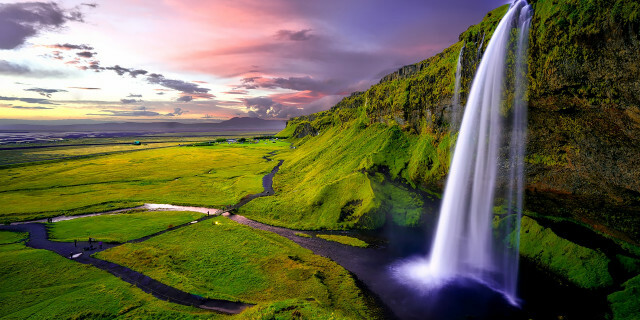 Wander over and through the Solheimajokull glacier for an adventure the Icelandic way, then stop by the rushing Seljalandsfoss and Skogafoss waterfalls. 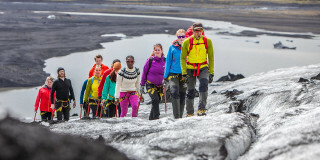 Join an active tour of the south coast of Iceland to hit the most famous and most stunning sites. 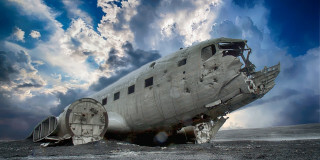 Over 2 full days, you'll visit incredible wilderness, glacier hike, and bike to an abandoned DC-3 plane. Get your full dose of adrenaline in a day-long adventure of hiking, biking, and caving. 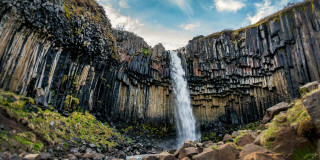 Visit Iceland's most stunning destinations and bike around an abandoned plane crash from the 1970s for an added touch of history to your nature exploration. Put some fresh air into your vacation. 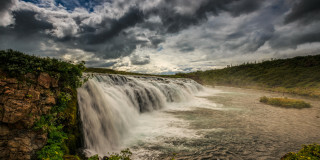 Hiking through the wild nature of Reykjavik provides right amount of active and energizing discovery into your trip. Lace up you shoes and get ready for trekking. Are you looking for more hiking activities in Reykjavik?